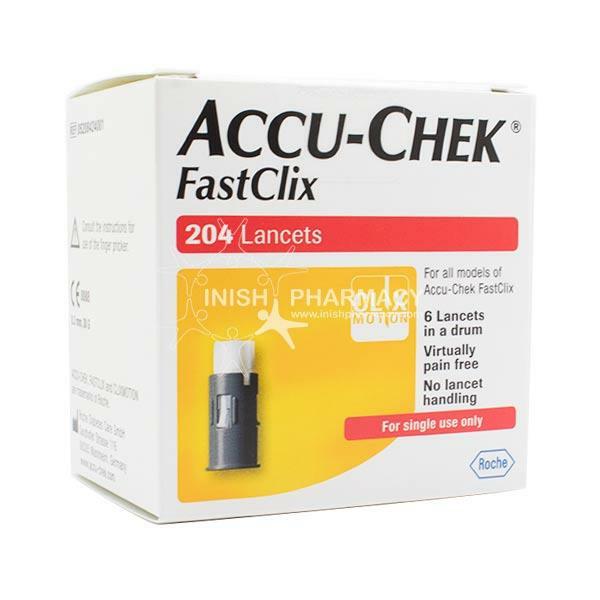 Accu-check fast clix is easy to use and virtually pain-free product. Simply prime and release in 1 click action. It is simple and hygienic to use. Each drum contains 6 lancets.